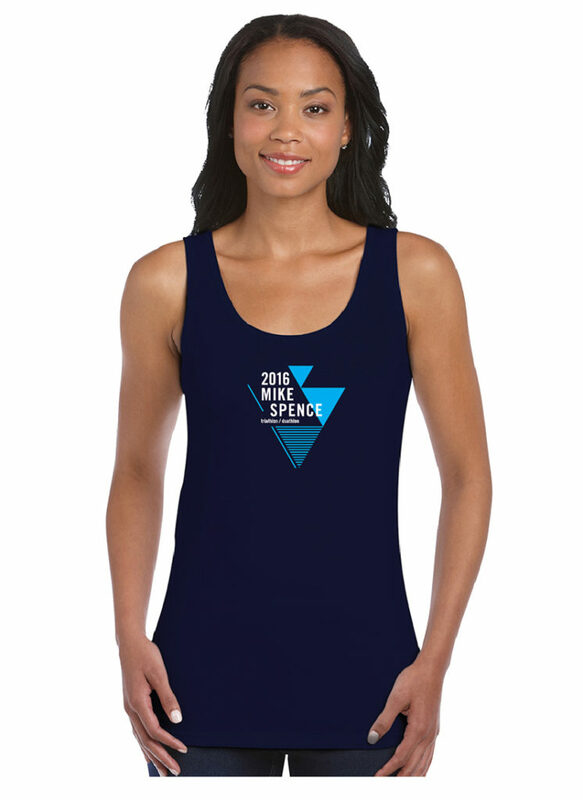 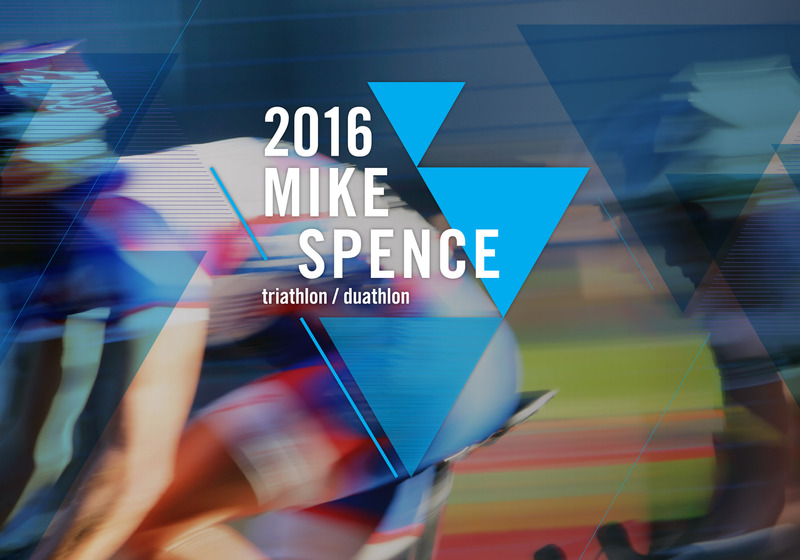 The Mike Spence is a sprint triathlon that needed a fast-paced identity. 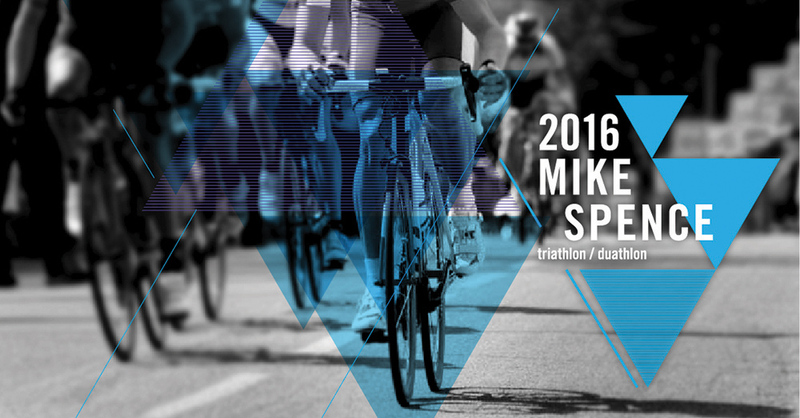 We found our inspiration looking back at vintage, 90’s athletic designs and style, mixing in bold geometric shapes and typography. 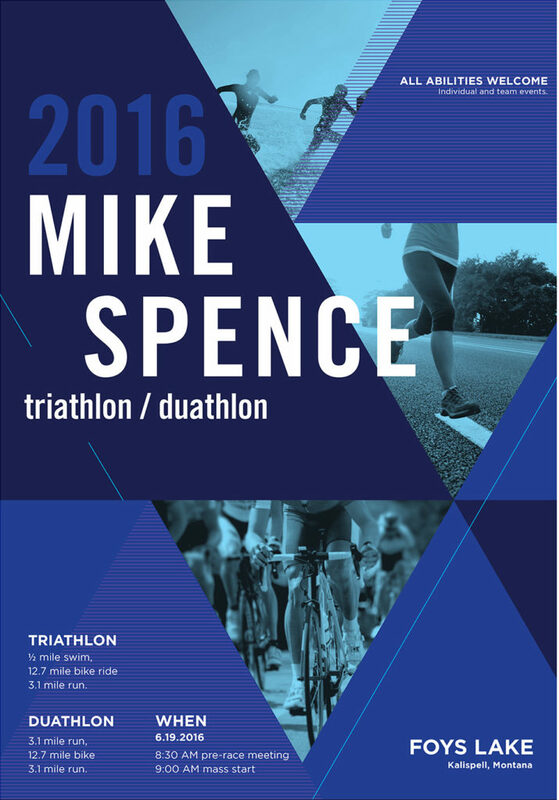 The event brand was applied to numerous marketing pieces, such as print advertisements, banners, posters and cards. 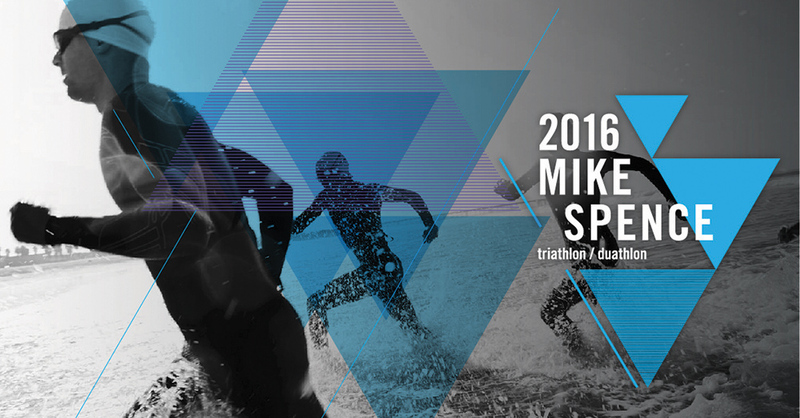 A social media campaign focused on triathletes in the area as well as neighboring cities. 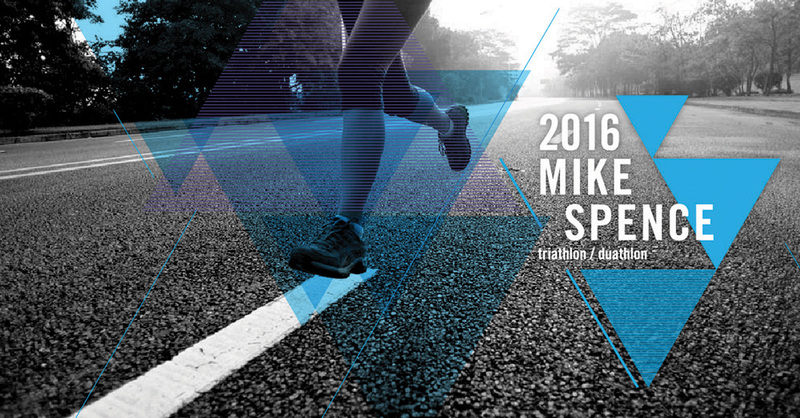 As a result, the race saw a great deal of growth from participants outside of the area.